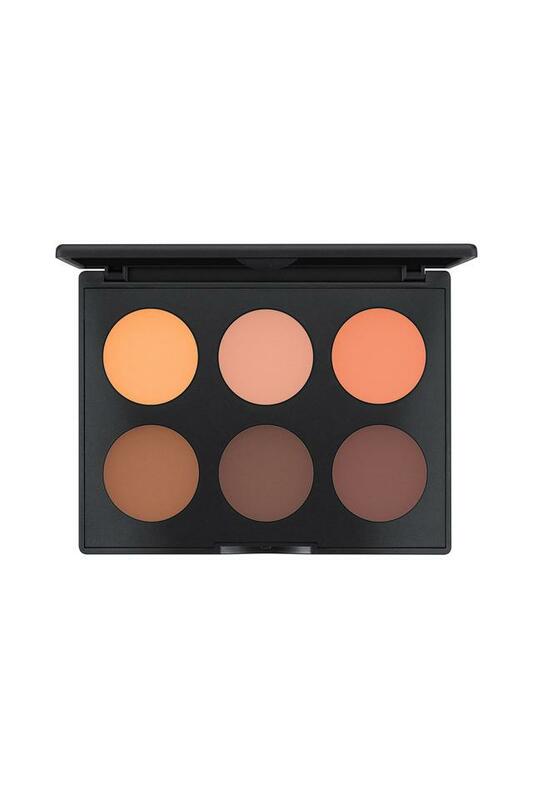 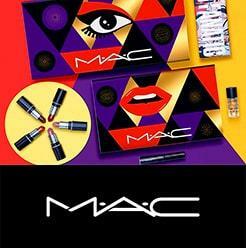 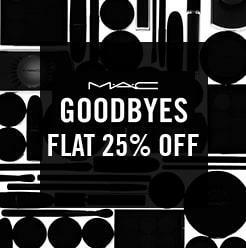 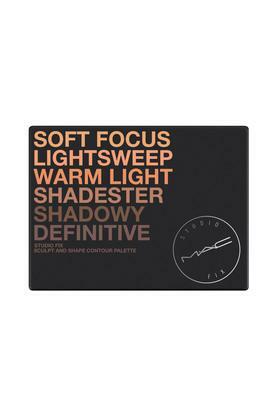 If you are in search of face makeup products that will help you to maintain an even skin tone, then this Studio Fix Sculpt and Shape Contour Palette from MAC is right up your alley. 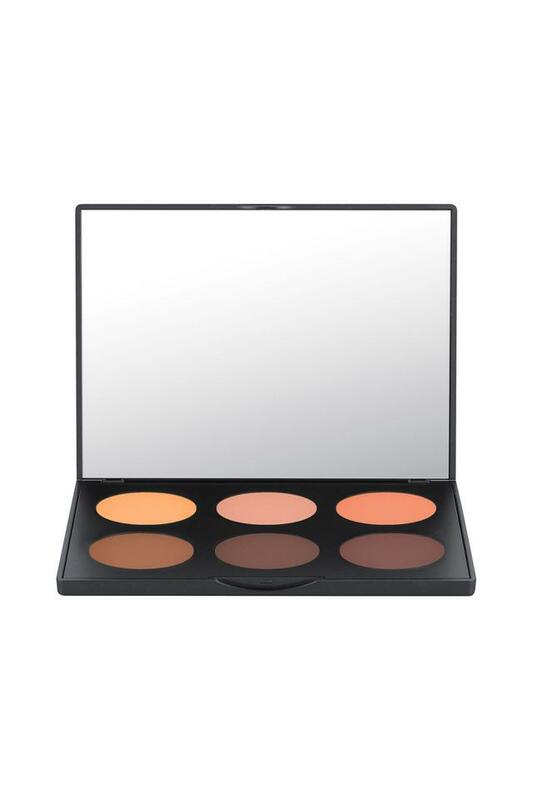 This expertly edited palette contains three matte contouring powders and three subtly shimmery highlighting powders to sculpt, shape and enhance your facial features. 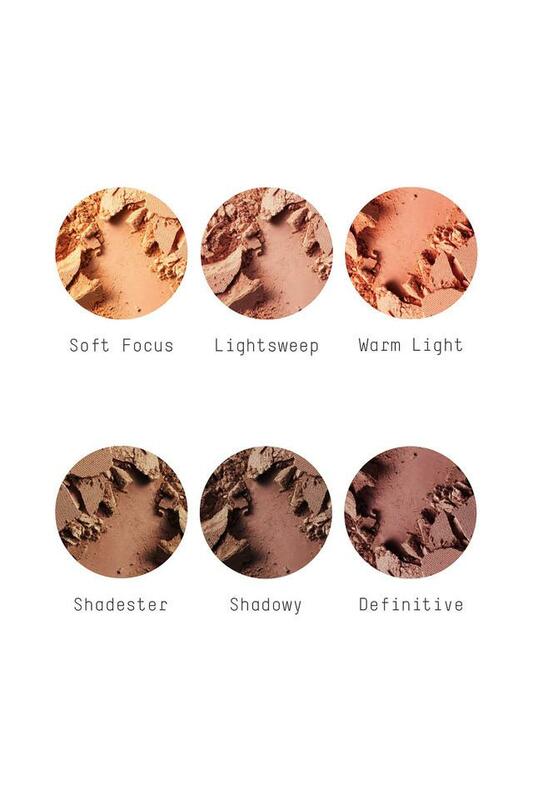 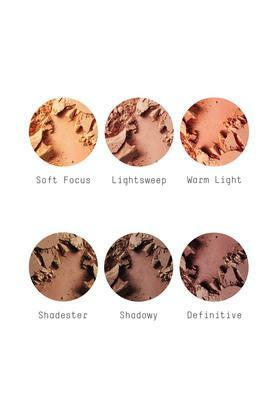 Each highlighting shade contains soft-focus technology to softly reflect light while the contouring colors provide sheer coverage to create natural looking shadows. Make your skin look radiant and healthy by applying this Studio Fix Sculpt and Shape Contour Palette.